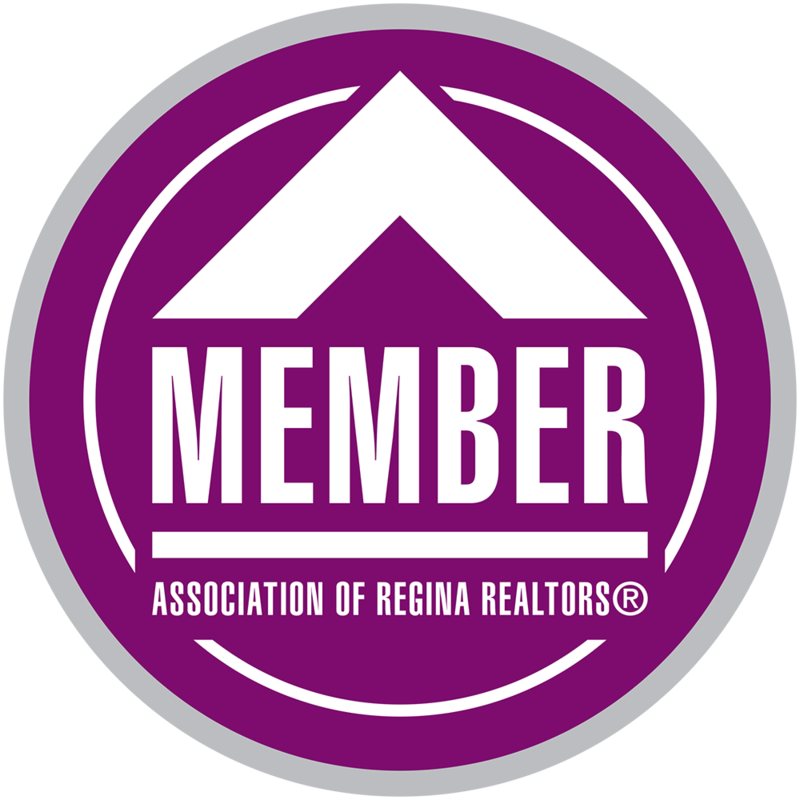 Welcome to 3484 Albert Street located in Lakeview area of Regina. This 2 storey split executive style home features 2,177 sqft of living space with a very unique floor plan. Upon entry you are greeted by a spacious foyer with conveniently located stairs and wheel chair lift (can be removed if not needed) to the main floor living space or downstairs to the basement. The living room area on this level offers a large bay window allowing in loads of natural light. Heading upstairs you are greeted by a formal dining room which overlooks the foyer & living space below. Next, find a galley style kitchen with ample cupboard space & a dining room area featuring a cutout in the wall overlooking the entrance. Built in 1974, pride of ownership is evident in this home with 3 great sized bedrooms upstairs & 2 beautiful 3-piece bathrooms. Moving downstairs you will find a large spacious family room allowing loads of natural light through another bay window. Also offered in the basement is access to single attached garage, 2-piece bathroom, storage room, laundry room and a den/office with access to backyard. Outside you will find a large, fully landscaped backyard and a double detached heated & insulated garage w/ extra parking. Your backyard is currently being shared with the home next to it, which is also for sale, but could easily split the backyards by adding a small fence. This truly one of a kind home is looking for a new family to own & love it! Contact your local Realtor® today!